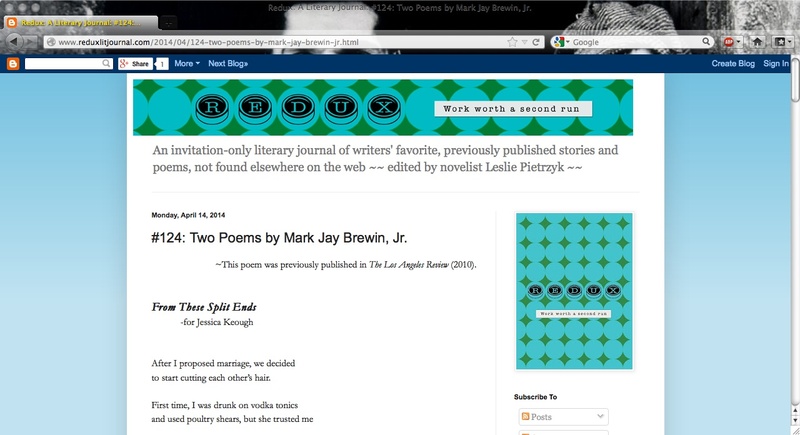 Two Poems Re-Published Online at Redux | MARK JAY BREWIN, JR. 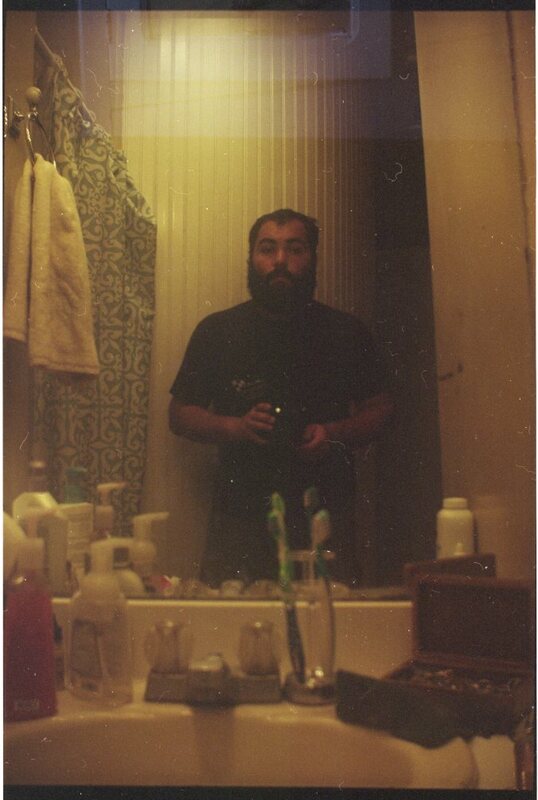 I am so very pleased to announce that two of my poems, “From These Split Ends” and “Marriage,” have been re-published online at Redux. Please take a glance, and enjoy the other features! Also, don’t forget to sign up for the 2014 Big Poetry Giveaway for your chance to win FREE poetry books! You can find out how, what, and why: here.